Swallowed by the shifting sands of Jakku, the Imperial Star Destroyer Spectral has been lost for two decades, giving rise to rumors of hauntings and buried treasure. 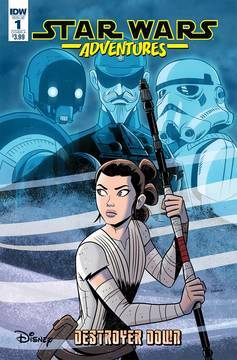 But an epic sandstorm has revealed the ruins of the starship, and renowned scavenger Rey now leads the race to claim whatever lies within! 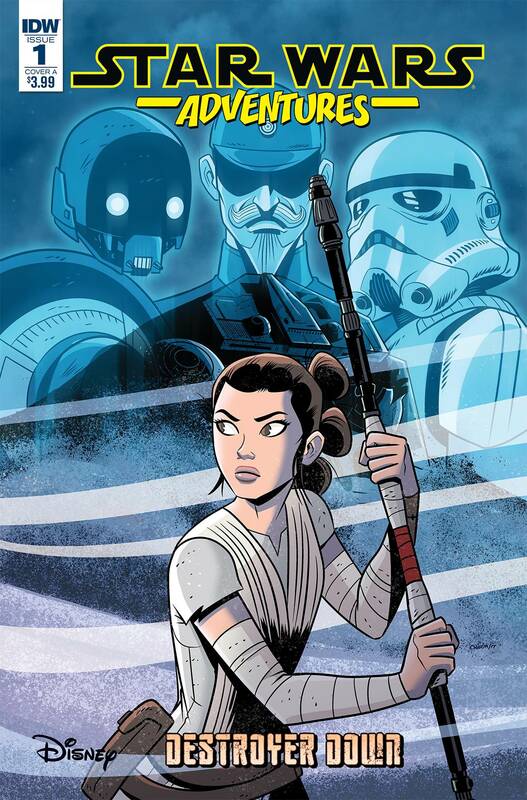 Three-issue mini-series set during the days before The Force Awakens! Includes a backup story depicting the Battle of Jakku, revealing how the Star Destroyer Spectral met its fate during the last days of the Empire!. Pre-Order items and Stock Items Need to be ordered separately. Do you wish to replace the current item in your cart with this item? Copyright © 2019 Alter Ego Comics Ltd.